Learn how to send invites with View-Only permission. 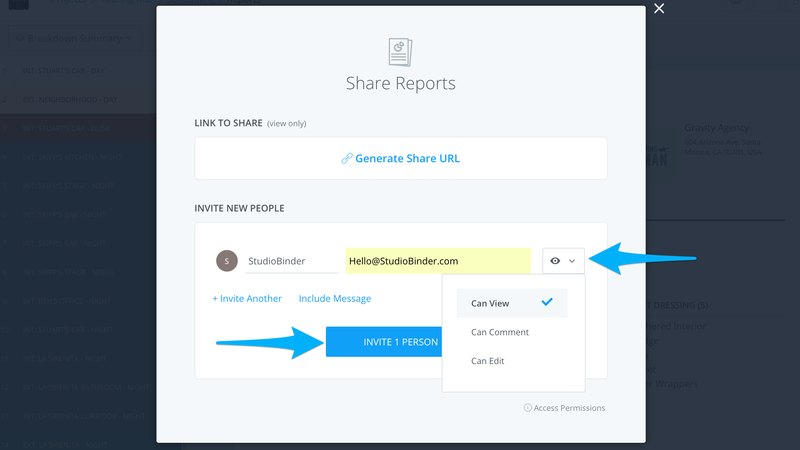 StudioBinder's Sharing feature allows users to have complete control of their invitees permissions. 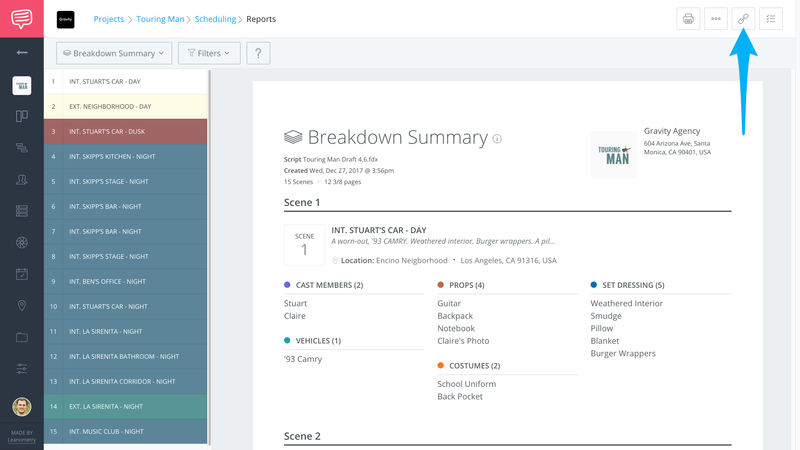 View-Only Reviewers can access a page via URL or invite, but they cannot comment on or edit a project in any way. Click Invite a Person and enter the invitees details. Use the Permissions menu to select Can View (👁 ), then click Invite Person to finish. 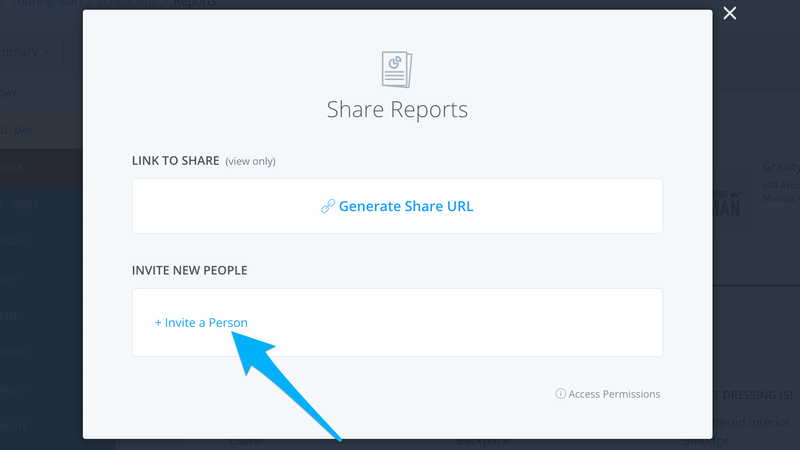 Or add multiple people by clicking Invite Another.